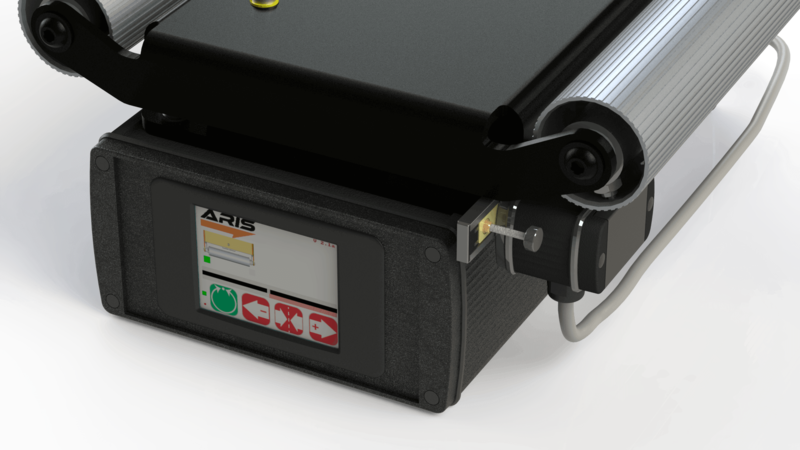 Most Intelligent WEB GUIDES should be EASY TO USE! 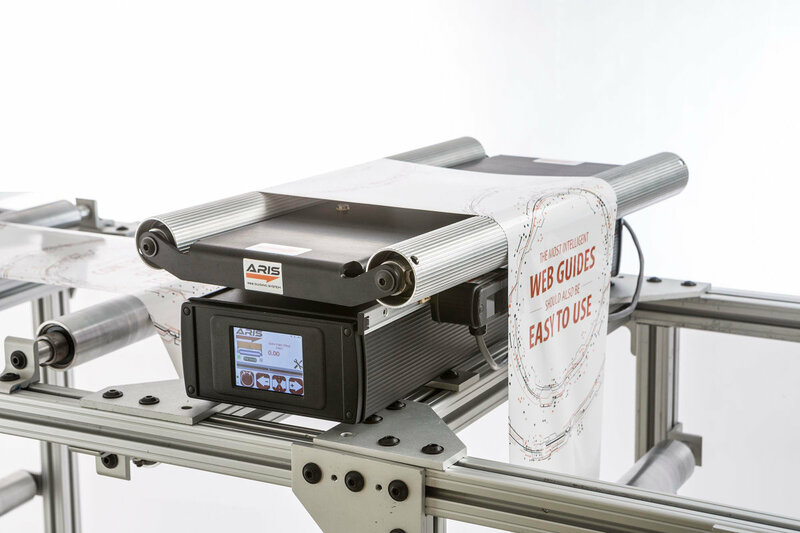 Roll-2-Roll Technologies Compact Web Guiding System is the simplest web guide available in the market. 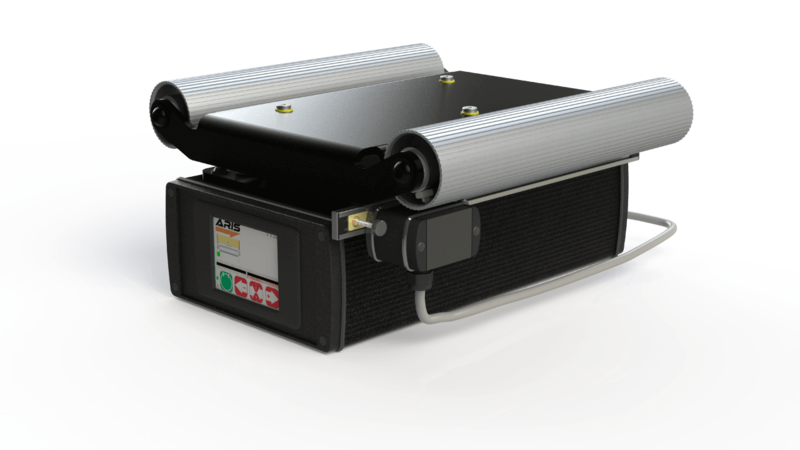 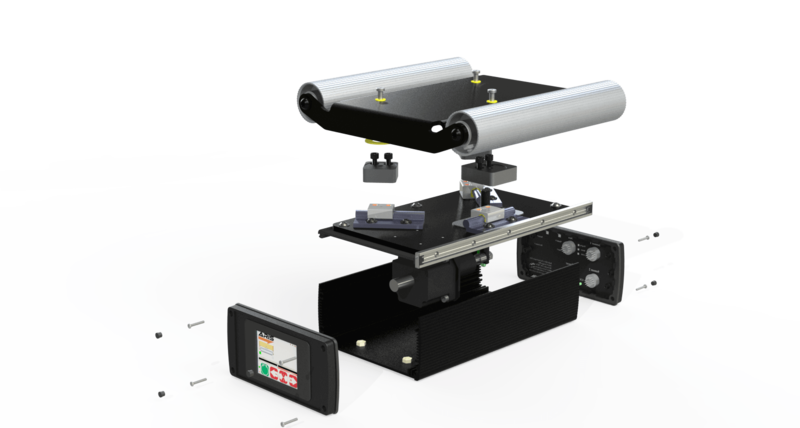 The fully integrated solution includes a web guide mechanism mounted on an enclosure housing the actuator, controller and operator interface. 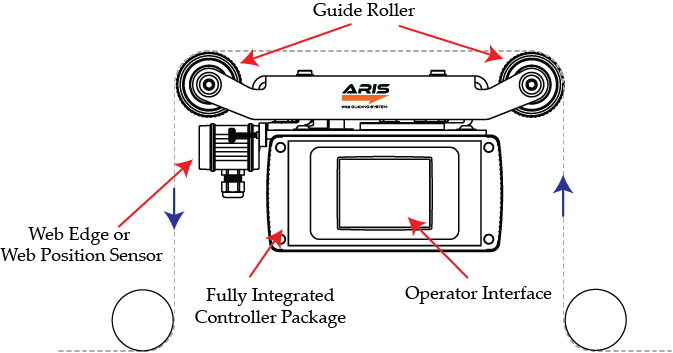 The plug-and-play web guiding system can be installed out-of-the box within 10 minutes. 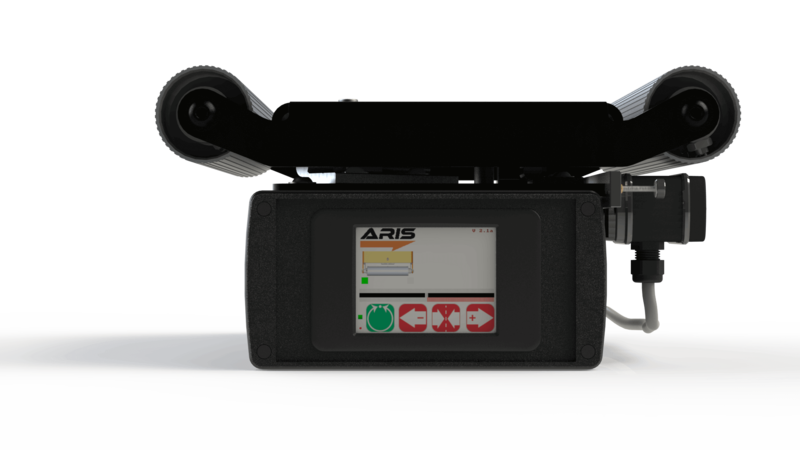 The web guide requires no subsequent setup or calibration once installed, even if the materials and processes change. 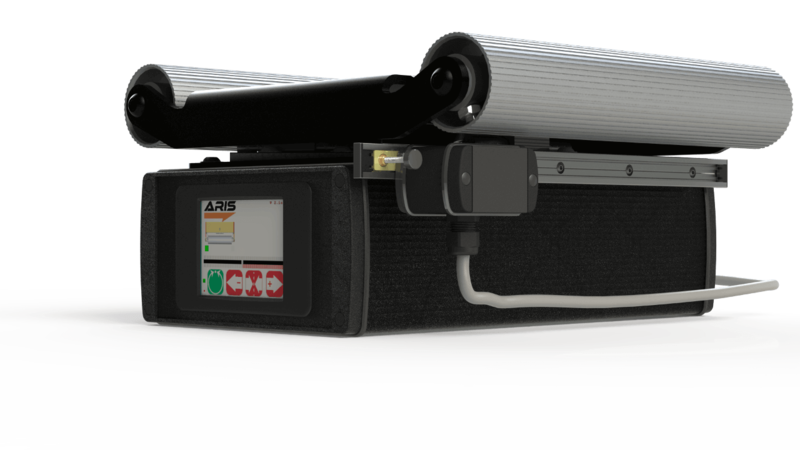 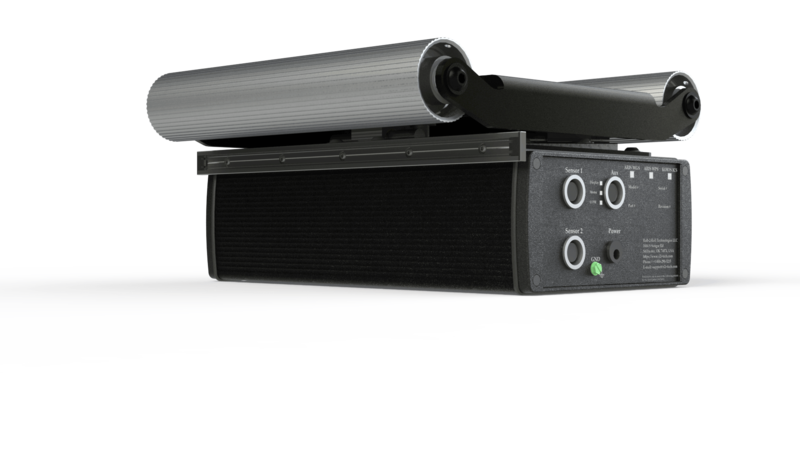 ARIS sensor and control technology makes the web guide easy to install, and simple to operate and maintain. 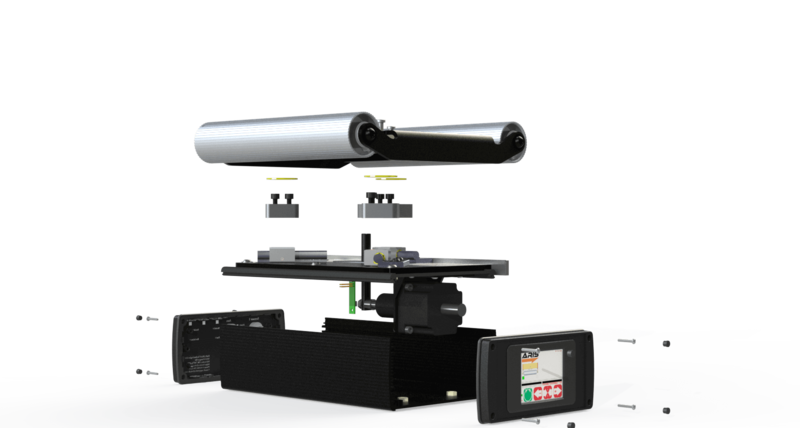 The accurate and precise measurement technology adjusts automatically to the physical characteristics of the material, such as opacity and porosity. 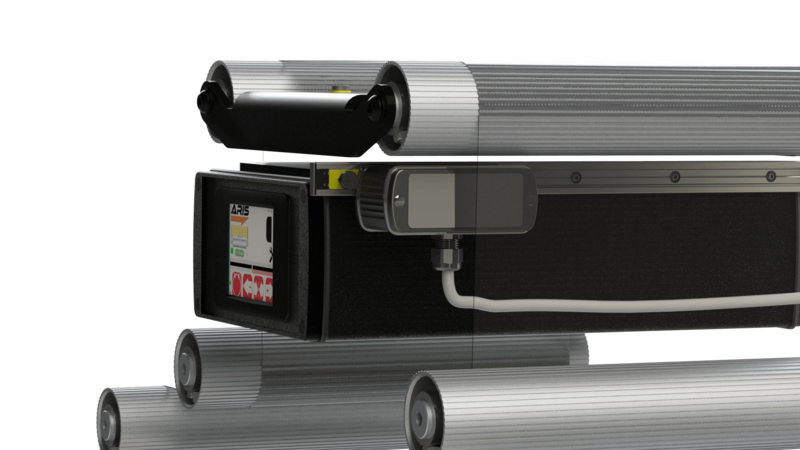 The benefits include reduction of waste, downtime and changeover time.